What do you get when you cross a crocodile, banana, and a REALLY big plush? 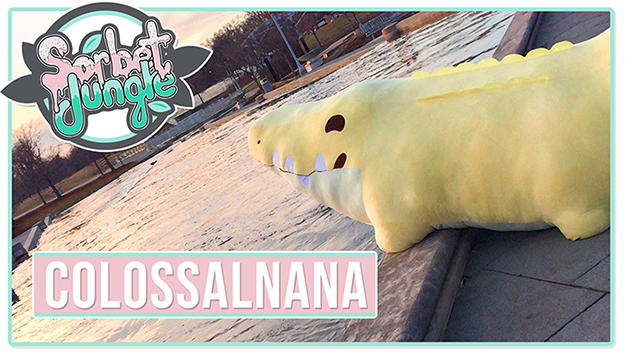 You get a new Kickstarter from Sorbet Jungle for their new plush Colossalnana! This version is a jumbo size version of their popular Croconana plush that has grown a following in the past year. What makes this version so different from earlier pushes is the size-Colossalnana clocks in at 6 1/2 feet long. Can you imagine having a nearly lifesize plush at that in your home? Talk about an adorable addition! 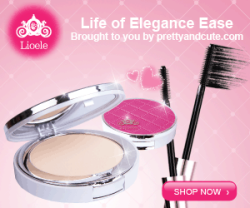 This campaign just started a week ago but they’ve already surpassed their first funding goal. While we are loving Colossalnana, we’re was more interested in the extended goals including exclusive colorways of Croconana. So cute! Flat Bonnie at GR2's "The World Is Watching"